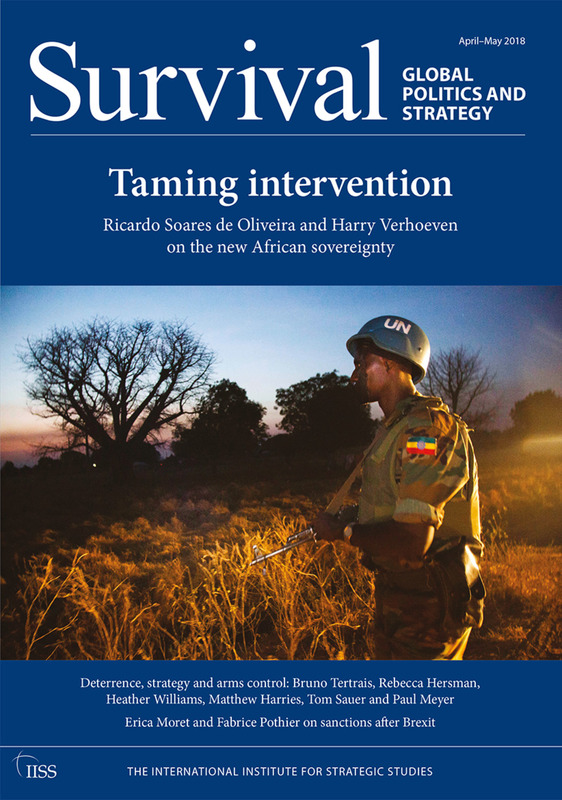 Survival, the bi-monthly publication from The International Institute for Strategic Studies, is a leading forum for analysis and debate of international and strategic affairs. With a diverse range of authors, thoughtful reviews and review essays, Survival is scholarly in depth while vivid, well-written and policy-relevant in approach. Shaped by its editors to be both timely and forward-thinking, the publication encourages writers to challenge conventional wisdom and bring fresh, often controversial, perspectives to bear on the strategic issues of the moment.